Spontaneous regression of malignant neoplasms is an extremely rare event. However, it is reported virtually in all types of human cancer, including oral cancer. The induction of spontaneous regression may involve multiple mechanisms which may be either differentiation or cell death. Better understanding of the process of spontaneous regression may offer the possibility of improved methods of treating and preventing cancer. Proper handling, treatment and disposal of biomedical wastes are important elements of health care office infection control programme. Correct procedure will help protect health care workers, patients and the local community. If properly designed and applied, waste management can be a relatively effective and an efficient compliance-related practice. 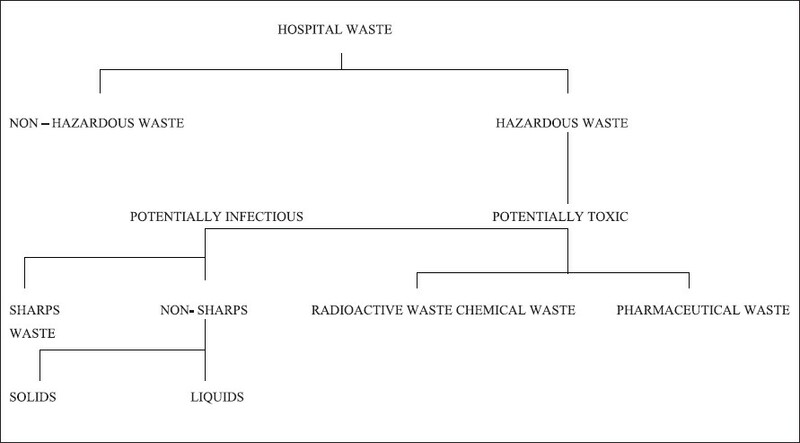 This review article discusses about the various types of waste, its management and the hazards of indiscriminate disposal of hospital waste and in brief about dental waste management. The presence of the handling artefacts in the oral biopsy specimens prevents accurate histopathological diagnosis of oral lesions. The aim of this study is to compare these artefacts ascribed to the technique of punch biopsy with those occurring in conventional scalpel / wedge biopsy and to suggest some techniques for minimizing the same. Fifty oral biopsies were performed, 25 each with a disposable biopsy punch and conventional incision with a scalpel. 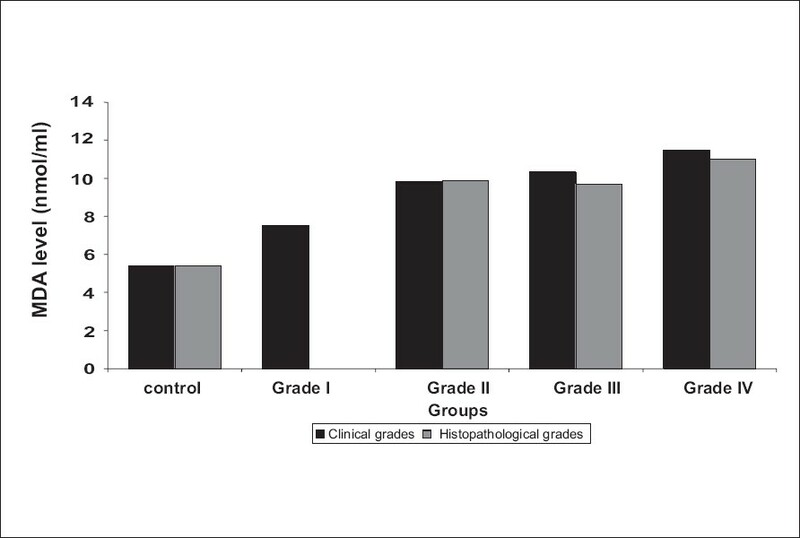 Significantly fewer artefacts were found in the punch biopsy group compared with the incisional biopsy group. 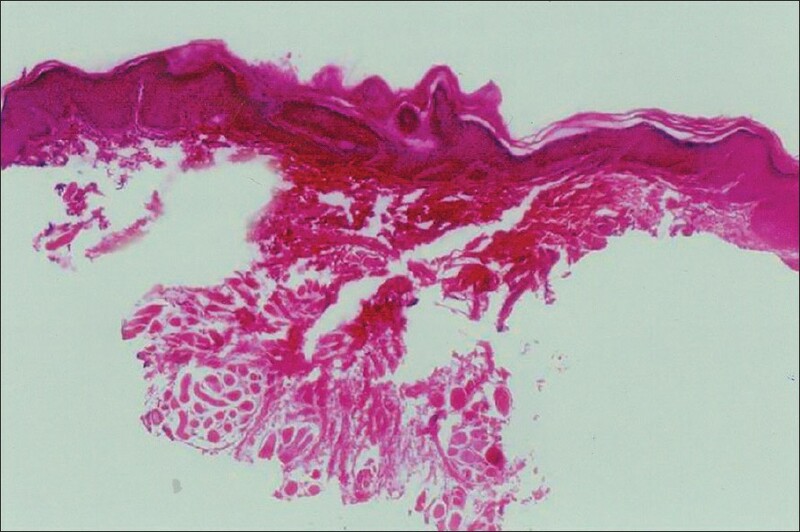 Biopsied tissue is cut into thin slices and stained suitably for microscopical examination. Enabling the tissue for sectioning by paraffin embedding is known as tissue processing. The three most commonly employed means of tissue processing are routine manual method, rapid manual method and the microwave method. 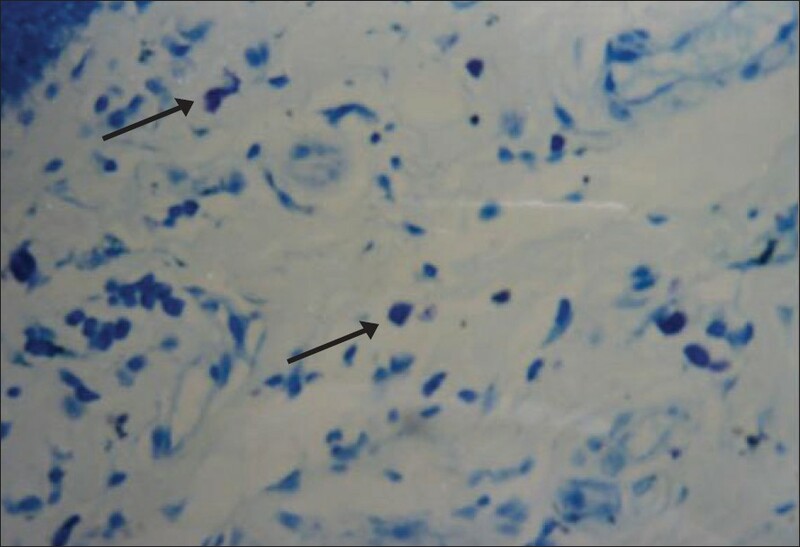 In this study, sections obtained from the same site of the same tissue were processed by these three methods and stained by hematoxylin and eosin. These sections were then microscopically evaluated by various parameters to compare the three methods. The results that were obtained, after subjecting to statistical analysis, showed no significant differences between the three different processes in terms of quality of staining, clarity of nucleo-cytoplasmic differentiation in various cells and the presence of artifacts. Tissue shrinkage was less in microwave-processed tissue as compared to the other methods. Microwave tissue processing was also found to be more cost-effective than other methods. 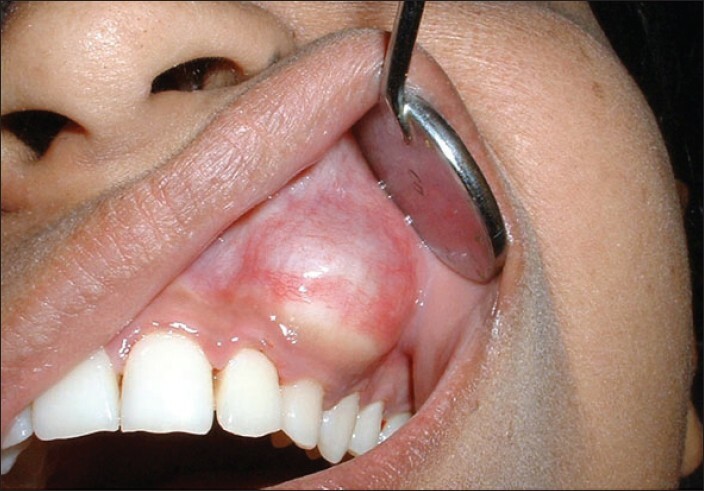 Introduction: Oral leukoplakia, submucous fibrosis (OSMF), oral lichen planus (OLP) and oral squamous cell carcinoma (OSCC) are the commonly occurring oral diseases, with characteristic clinical and histological features. These diseases at some stage are associated with chronic inflammation in adjacent connective tissue. Mast cells are the local residents of the connective tissue, and are said to be pro-inflammatory, immunoamplifying in action and producing mitogenic cytokines. These functions of mast cells may play a significant role in the pathogenesis of other oral diseases. Aims: This study was done to histologically evaluate the number of mast cells in tissue sections of oral leukoplakia, submucous fibrosis, lichen planus and squamous cell carcinoma. Materials and Methods: Five cases each of normal oral mucosa, oral leukoplakia, oral submucous fibrosis, lichen planus and squamous cell carcinoma were studied for mast cell number using 1% Toluidine blue. Results: Increase in mast cell number were seen in all the four above mentioned oral diseases, with the highest mast cell count obtained in oral lichen planus. The mast cell number/sq.mm in oral leukoplakia, submucous fibrosis, lichen planus, squamous cell carcinoma were; 59.50, 48.25, 59.75 and 56.75 respectively. Conclusion: As compared to normal oral mucosa, increase in the mast cell number was noted in all the four conditions. 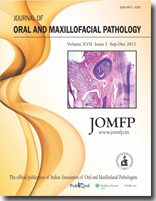 Mast cell hyperplasia in oral leukoplakia, OSMF, OLP, OSCC suggests their probable role in the pathogenesis of these diseases. 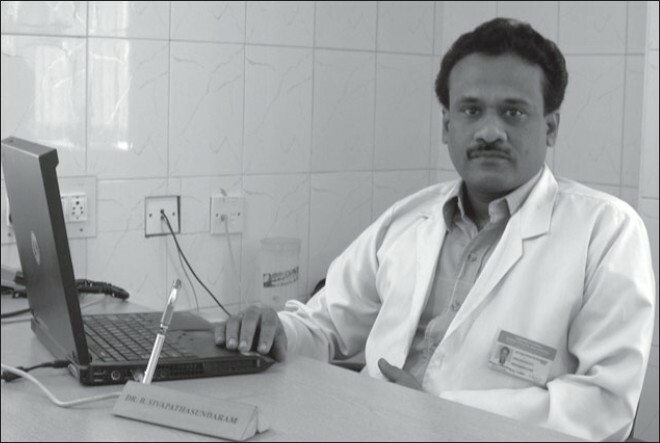 Recently, there has been growing interest in studies that concern with reactive oxygen species in various diseases. Several studies have shown the role of oxidant-antioxidants system in the causation and progression of various types of cancer including oral cancer. 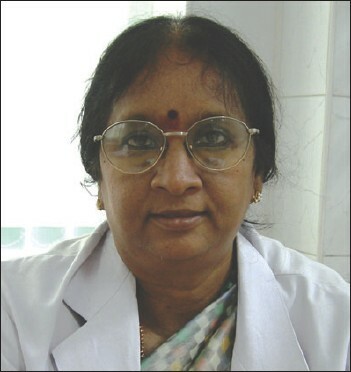 However, considering its high prevalence in India and the potential to undergo malignant transformation oral submucous fibrosis (OSF) has not been widely investigated with respect to lipid peroxidation and antioxidants. This definitely has developed a responsibility over the oral pathologists to find out the exact role of lipid peroxidation and antioxidants in OSF. With this view in mind, the present study was undertaken and an attempt was made to correlate the serum levels of lipid peroxidation product malondialdehyde (MDA), antioxidants superoxide dismutase (SOD) and vitamin A in relation to clinical and histopathological grading of OSF. The progressively increased MDA and progressively decreased SOD and vitamin A levels has positive correlation with clinical grades of OSF. 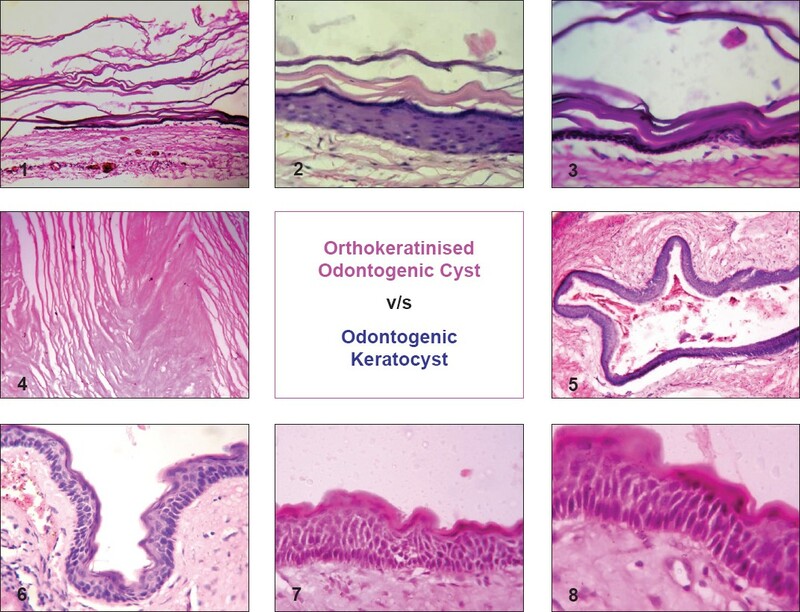 The adenomatoid odontogenic tumour (AOT) is a benign (hamartomatous), non-invasive lesion with a slow but progressive growth. It occurs in intraosseous as well as in peripheral forms. The peripheral variant is still by far the most rarely reported type constituting only 4.4% of all AOT cases. This article presents the clinical, radiological and microscopic features of a peripheral AOT occurring in the soft tissue overlying the tooth-bearing areas of the anterior maxilla in a 19-year-old female patient. Metastatic tumours account for 1% of all oral malignancies and are relatively uncommon. The primary tumours from the lung, breast and kidney frequently metastasize to the jaw bones. Mandible appears to be the most common site of involvement. 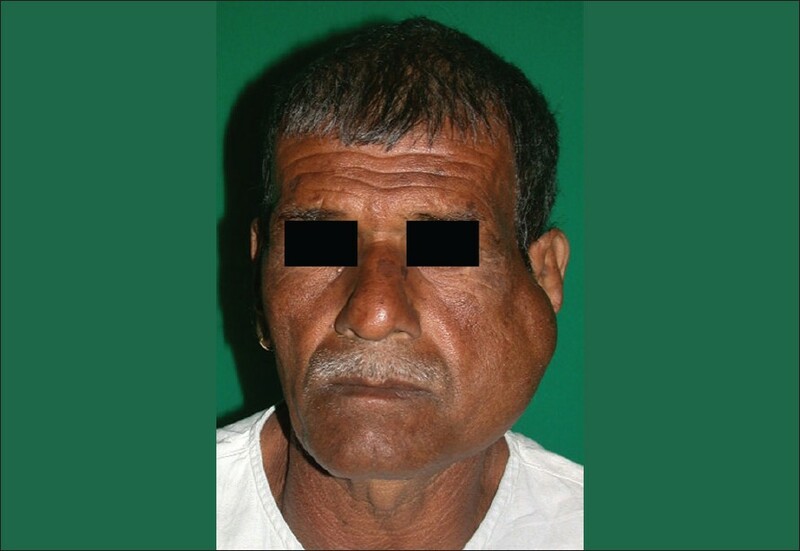 We present a rare case of thyroid carcinoma metastasizing to the mandible so as to highlight the consideration of metastatic neoplasms in the differential diagnosis of jaw lesions. Double lip is an uncommon oral anomaly, which occurs mostly in the upper lip. It may be congenital or acquired and occurs as an isolated case or in association with other lesions. Cheilitis glandularis is a rare inflammatory disease that affects minor salivary glands and their ducts, predominantly those of the lower lip. 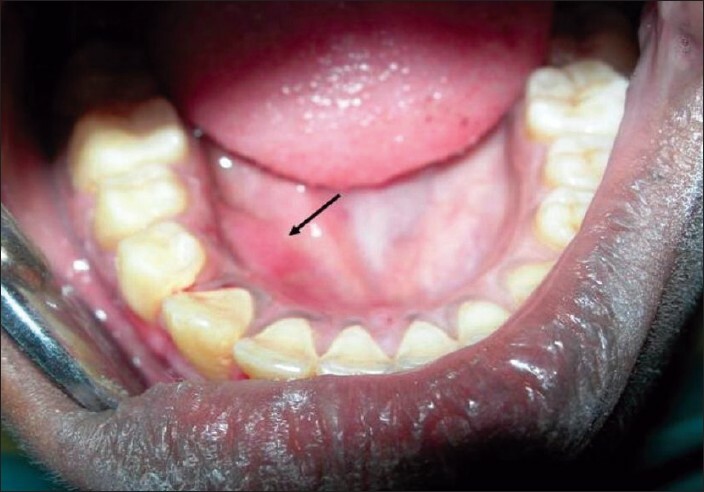 In this article, we report a case of double lip and cheilitis glandularis in the upper lip of a 14-year-old female patient. An overview of the etiology, clinical presentation, histopathologic features and treatment are discussed. Aneurysmal bone cyst (ABC) is an uncommon non-neoplastic lesion of the bones, usually affecting the long bones and spine. The rare jaw lesions are encountered in the body and ramus of the mandible. Commonly reported in the second and third decades of life, ABC's are characterized by a rapid growth pattern with resultant bony expansion and facial asymmetry. Surgical management usually consists of surgical curettage or resection. This paper describes a case of ABC in a 21-year-old female, that presented as an expansile bony mass in the parasymphyseal region. A brief review of existing literature on ABC is also made.